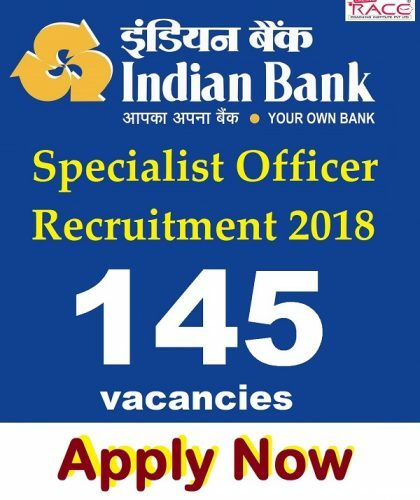 Indian Bank has released a recruitment notification for the post of Specialist Officer vacancies for various positions in Information Technology & Digital Banking Department, Information System Securities Cell, Treasury Department, Risk Management Department, Security Department, Credit Department, Planning, and Development Department, Premises, and Expenditure Department. DA, CCA, HRA / Leased accommodation, Leave Fare Concession, Medical Aid, Hospitalization Benefits, Retirement Benefits and other perquisites will be admissible as per the rules of the Bank. Since there are many postings available in the INDIAN BANK SO 2018, we have mentioned the educational Qualification & Experience for the various posts in the link that is provided below. Note: Many of the posts in the INDIAN BANK SO notification which was released today requires Prior experience for the posts, so please check the notification carefully. Applications will be shortlisted based on eligibility criteria detailed in this advertisement. The selection process will comprise of interview of the shortlisted candidates. 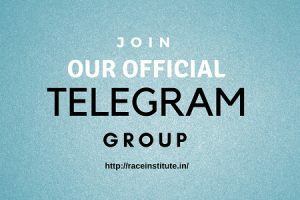 If the number of applications received is large, the Bank may at its discretion conduct a Preliminary Screening Test which will be of qualifying in nature. In the Preliminary Screening Test, the minimum qualifying marks is 50 % for General category and 45 % for SC/ST/OBC and PWD category subject to availability of candidates vis-à-vis number of vacancy in the ratio of 3:1. In case, sufficient numbers of candidates are not available, Bank may at its discretion relax the standards to get the sufficient number of candidates for the zone of consideration of 3:1.